ARCH Supplies: Traveling This Summer? Take Watercolor With You! Since 1978 an all purpose locally owned art supply store specializing in architectural tools and materials. Traveling This Summer? Take Watercolor With You! Traveling this summer? We have everything you need to take your art with you! Watercolors make a great travel-friendly medium for making art on the go. 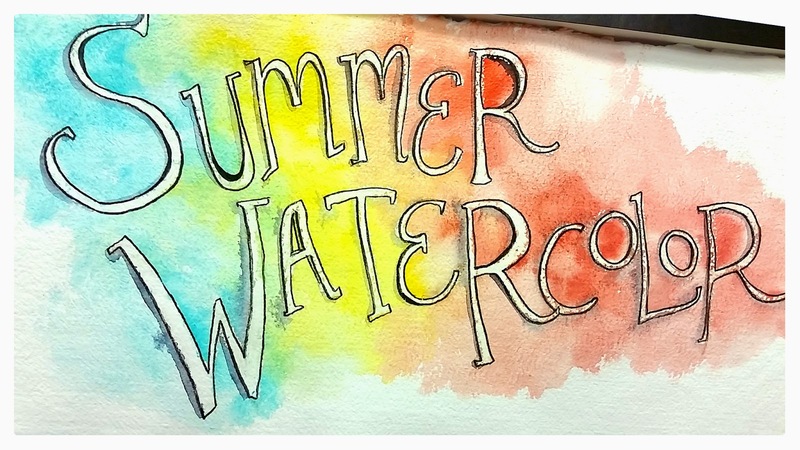 Come by ARCH and check out our summer deals on QoR Watercolors, Daniel Smith Watercolor Sticks, watercolor sketchbooks and more. 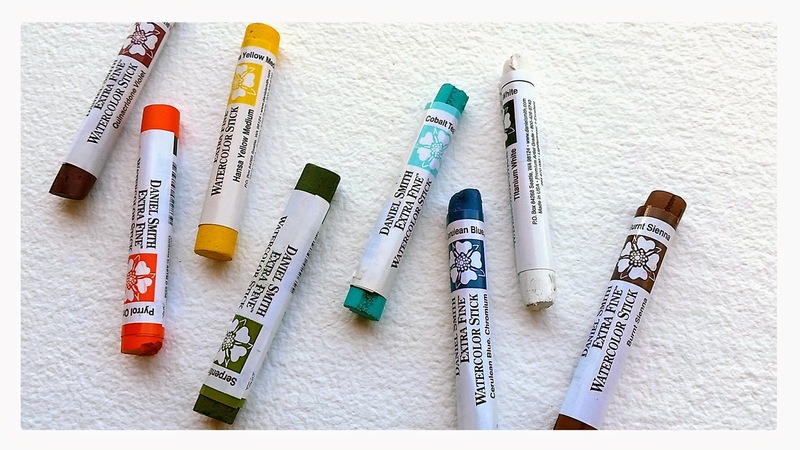 Daniel Smith Watercolor Sticks make traveling with a full spectrum of watercolors easy. 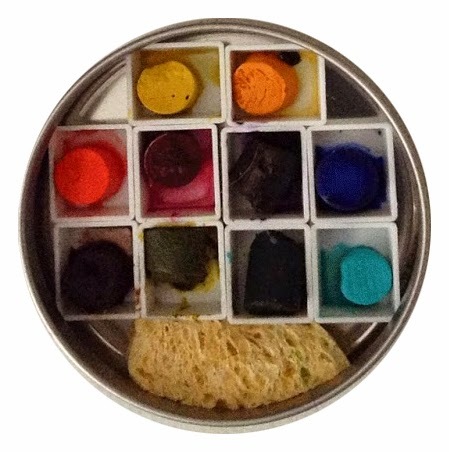 Just break off small slices of the sticks and arrange on a palette to create a full set of pan watercolors. These high-quality vibrant colors store easily and lessen the mess of traditional tube watercolors. Daniel Smith watercolor sticks, normally 25% OFF list price are now an extra 10% OFF for a limited time. ARCH has just introduced QoR (pronounced CORE) Watercolors from GOLDEN Paints. ARCH carries the full line including several mediums and grounds. QoR Watercolors, normally 25% OFF list price are now an extra 10% OFF for a limited time. "The unique formulation of QoR Watercolors accentuates the luminosity and brilliance of pigments even after drying. QoR provides the subtlety, transparency and flow of a great watercolor, with colors that have as much vibrancy and fire as the best acrylic or oil paint." 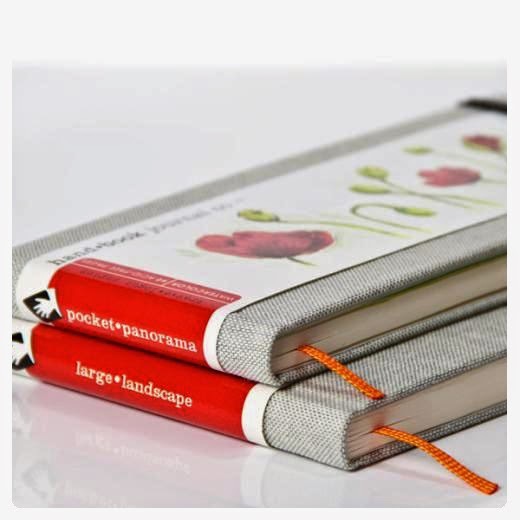 Looking for a Travel Watercolor set? 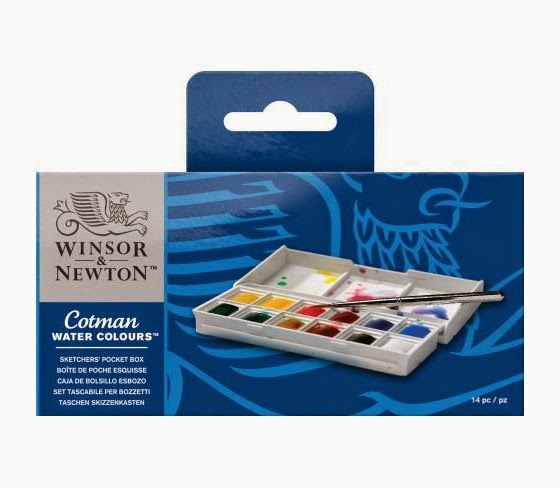 The Cotman Sketcher's Pocket Box from Winsor Newton is now an additional 10% OFF the regular 15% OFF price of $19.98. This compact set comes with a travel brush and 12 vibrant colors from the Cotman Watercolor line and literally fits in your pocket! ARCH also carries a large selection of watercolor brushes, papers, and paints including Daniel Smith, QoR, and Winsor Newton Artist Watercolor.